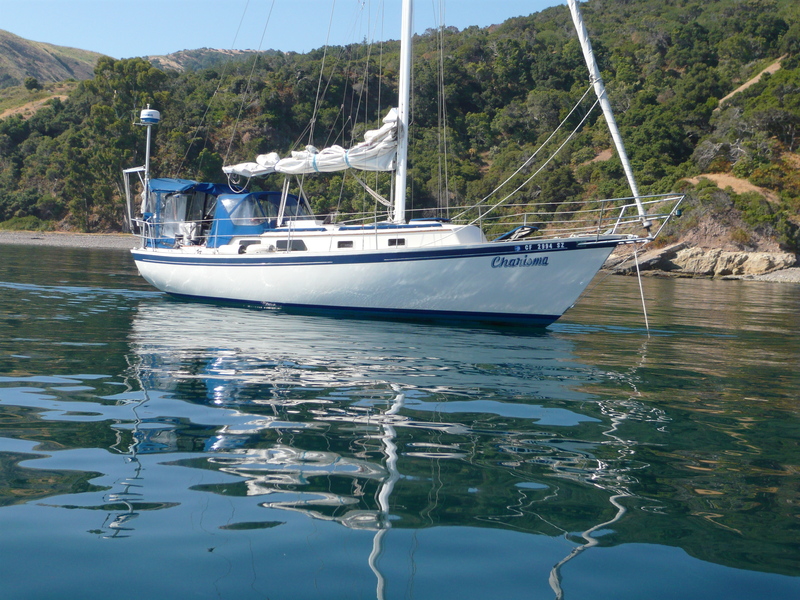 1986 Aloha 32: V-berth model, Mark Ellis design, Canadian built. Diesel, new canvas 2015 ,new main and Jib 2017, new barrier coat and bottom paint 2017. Includes 2014 RIB W/4hp Suzuki.